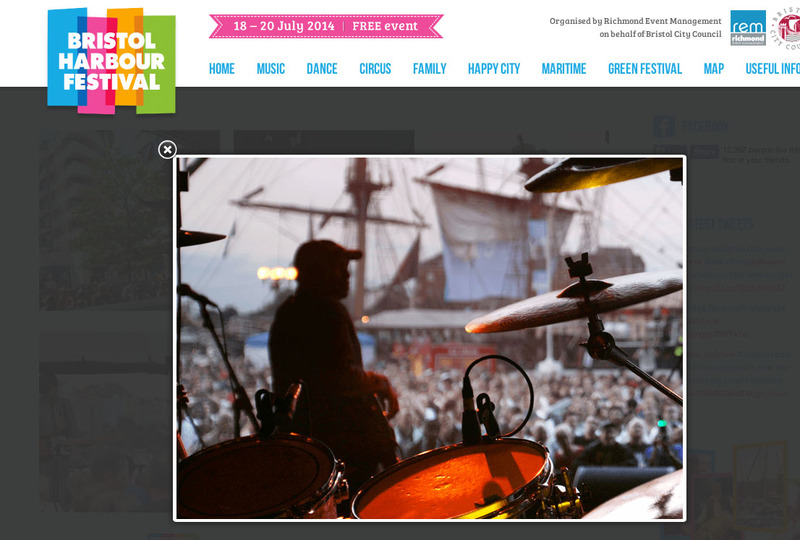 Bristol Harbour Festival website using Paul’s images. Very nice site you have here. The stills are really good.